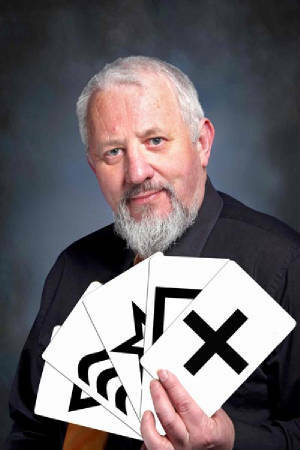 Paul Gomac has been performing Magic for over 40 years, and since turning professional in 1986 has specialised in entertaining children. 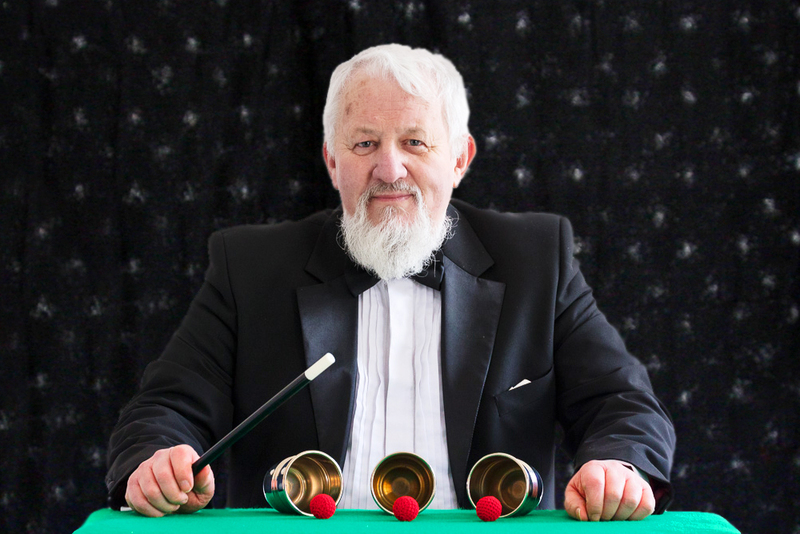 Over the years he has performed in numerous venues such as Hotels, Leisure Centres, Primary Schools, Theatres, Television etc., throughout Ireland and Scotland, as well as making appearances in a number of films and TV Dramas, and has even performed Magic on the radio. 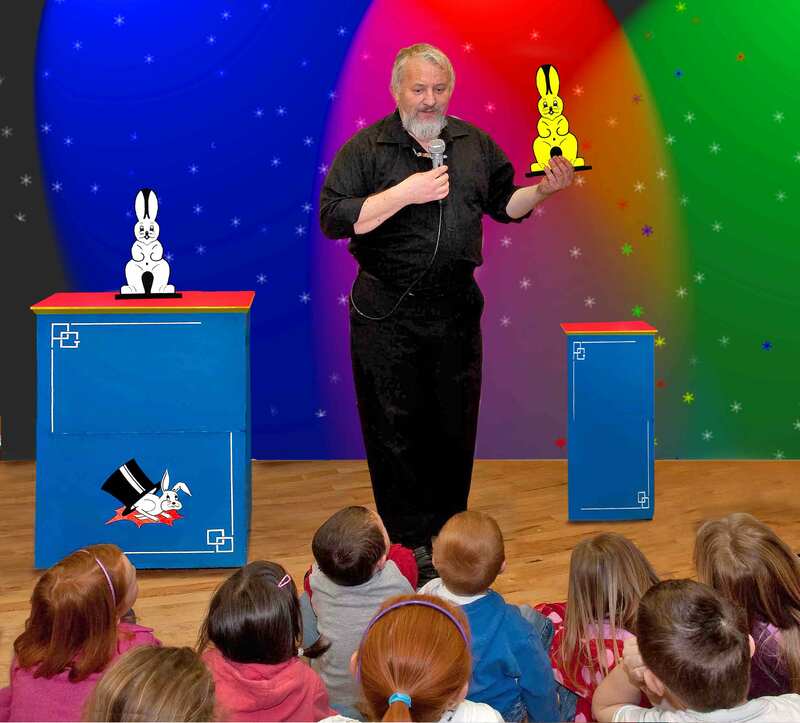 Whether you are looking to book a show for a private children's birthday in your own home, or a public show on a large stage, Paul has a show that will fit the bill. He can adjust the show to accommodate most conditions, and since no 'blue' or offensive material is used, Paul's magic is suitable for almost any audience. (with the exception of 'Stag', 'Hen' and similar type parties). Paul also works behind the scenes as Illusion Designer in the Theatre, Paul designs and produced unique theatrical illusions, props and special effects for many theatre shows and companies, with some of his work appearing in shows in Las Vegas and Broadway, New York. Based in Mid-Ulster, Paul is within easy reach to venues anywhere in Northern Ireland. 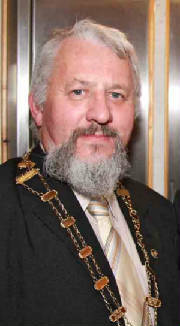 Past Territorial Vice-president of the 'International Brotherhood of Magicians'. and a holder of the International Brotherhood of Magicians' prestigious 'Order of Merlin'. * British Actors 'Equity' Association. Material Copyright 2019 Paul Gomac, Northern Ireland.